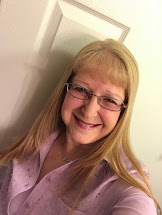 Indiana Inker: Need a Reason to Smile? Need a Reason to Smile? 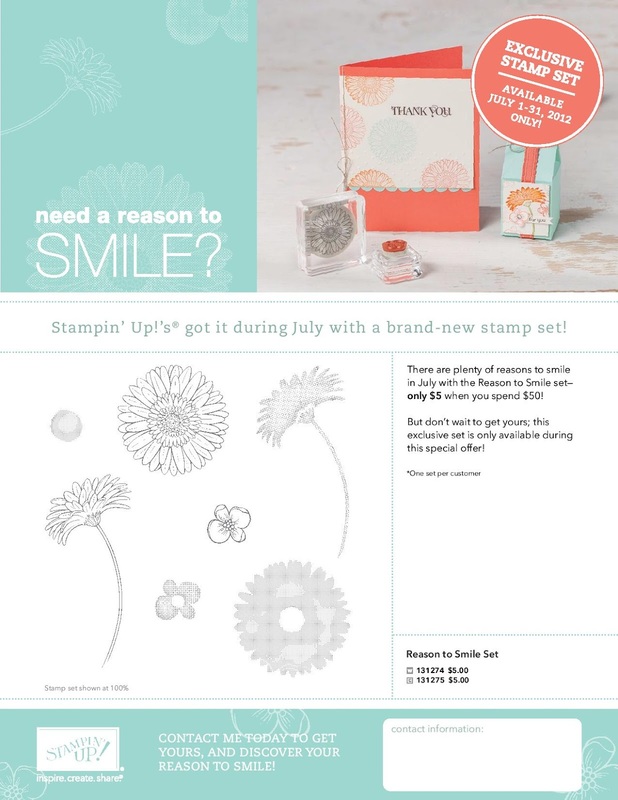 This is the Stampin' Up! July 2012 special. 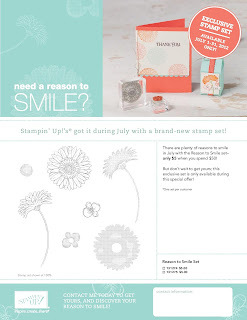 $5.00 Reason to Smile stamp set with any $50.00 purchase during the month of July. If you're interested in ordering, please click here for more information. My stamp set is on it's way! I'm anxious to receive it and start creating! !